Relating to, or located towards, the spine. Relating to, or located towards, the surface opposite the dorsal surface of the hind foot. 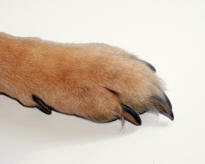 The foot of a caudal (posterior or rear) limb. 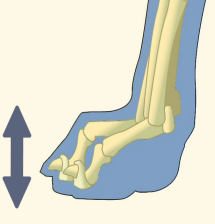 The imaginary line drawn from the dorsal surface to the palmar surface of the forefoot. The imaginary line drawn from the dorsal surface to the plantar surface of the hind foot. 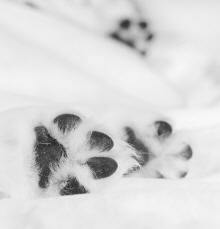 In the case of a dog or cat, this is vertical axis that describes the hind foot; the upper side is dorsal, and the underside is plantar.